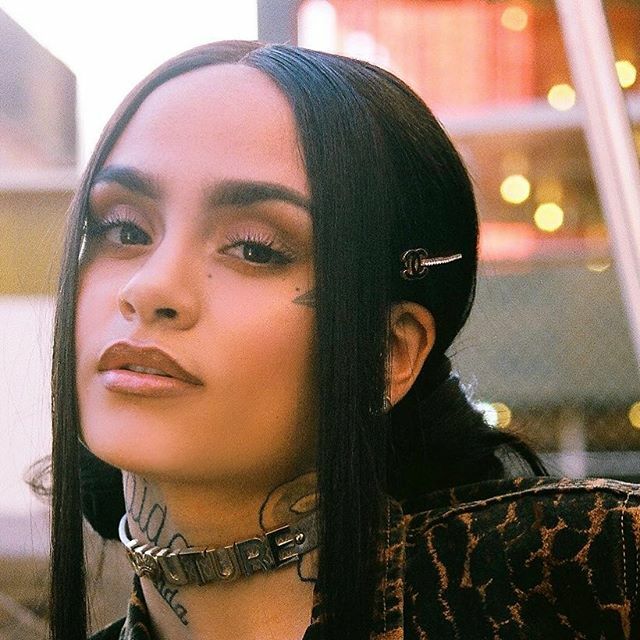 American singer/songwriter Kehlani has shared her new single online. “Let Me Live” – which appears on the original motion picture soundtrack “Wrinkle in Time” – is now available via iTunes, Apple Music, Amazon, Google Play, Tidal and all other digital streaming platforms. As mentioned in earlier posts, Kehlani is expected to release her upcoming sophomore album – featuring promotional singles “Honey,” “Again,” “Touch” and “Already Won” – later this year via TSNMI / Atlantic Records. The follow-up to 2017’s “SweetSexySavage” boasts productions and songwriting contributions from Kenneth “Babyface” Edmonds, Geoffro Cause, Jermaine Dupri, Bryan Michael Cox, Ryan Tedder, Noel Zancanella, Brent Kutzle, JMIKE, Prince Charlez, Jetmir Salli, Angel Lopez, and Khristopher Riddick-Tynes. Stream the audio clip for “Let Me Live” below.